We already knew European Metals (ASX:EMH) are sitting on the fourth largest hard rock lithium resource in the world. Lithium can sell for anywhere between $5,000 to $8,000 USD/tonne – So even at the lower end of this range, EMH could still produce lithium at a very healthy margin. 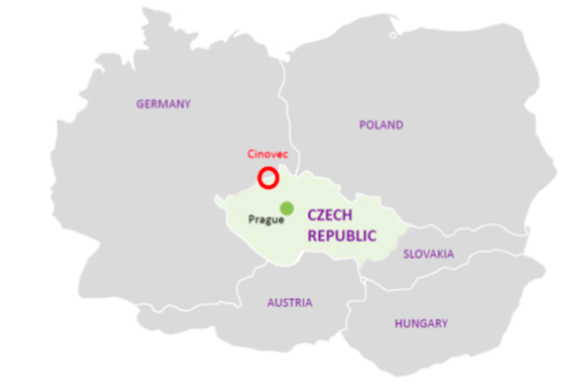 EMH have over half a billion tonnes inferred lithium, and another half a billion tonnes of exploration targets at its 100% owned Cinovec Project in the Czech Republic, just over the border from Germany. 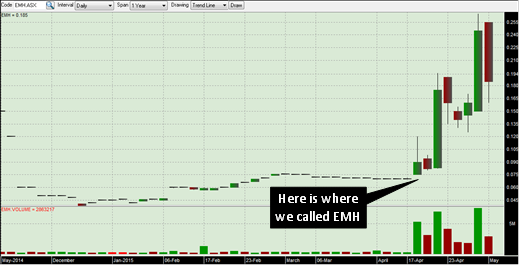 We will let you do the maths and arrive at your own conclusions as to just how profitable EMH’s Cinovec mine might one day be. Lithium is also tied to growth in renewable energy – to store energy acquired by solar panels, it needs to go somewhere – like a lithium-ion battery. One of the main sales targets for Tesla’s Powerwall will be Germany, due to that country’s high usage of solar power in homes. Plus German company Rockwood, the largest producer of lithium products in the world is just over the border from EMH, and is scouring nearby regions for lithium. Could Rockwood one day become EMH’s first customer? 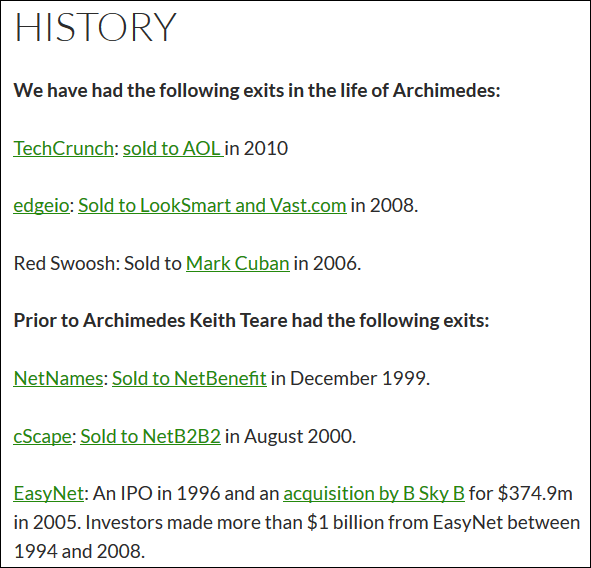 We recently made a long term investment in EMH and published the article Electric Cars Need This: ASX Junior’s Billion Dollar Potential outlining some of the reasons why. This article goes into great detail about EMH’s plans to make Cinovec one of the world’s biggest and most cost effective sources of battery grade lithium carbonate. EMH have an inferred resource size at Cinovec of half a billion tonnes of lithium with an exploration target of half a billion tonnes – if that exploration target is proven up, EMH could hold the biggest deposit of lithium on the planet. EMH’s plan is simple – work up all of the resources at Cinovec and mine them – with ore bearing tin, tungsten and potash set to be processed using traditional gravity methods. Tin is in great demand from car manufacturers, tungsten is a key hardener for steel, and potash is an in demand element for fertiliser – all are tied to expected higher future demand. The lithium at Cinovec is contained within zinnwaldite, a type of Li mica, which is a rock group long neglected as a source of lithium carbonate. EMH is working with Cobre Montana (ASX:CXB) to deploy a proprietary atmospheric leaching process that can create battery grade lithium carbonate from Li micas and ore tailings that contain it. As part of the EMH’s Scoping Study, 99.66% pure lithium carbonate was precipitated from a sample of Cinovec ore, proving that the technology works and can be scaled up. The study has confirmed that EMH can use the method to produce lithium carbonate for less than US$2,000 a tonne – setting up the potential for a very high margin over a potential one billion tonnes of the metal. In EMH’s favour is its strategic location in the Czech Republic, which is a member state of the European Union. The world’s largest producer of lithium products, Rockwood is over the border in Germany, and is gearing up for unprecedented demand in lithium ion batteries for electric vehicles – perhaps Rockwood might become EMH’s first off take customer? Plus industrial powerhouse Germany is home to BMW and Mercedes factories, and both are ramping up electric car development. These cars will all need lithium-ion batteries, and what better place to scoop up lithium than right next door at EMH’s Cinovec Project. The satellite photo above reveals the work completed so far on Tesla’s Gigafactory, an immense rechargeable battery production facility the electric car innovator is building in Nevada. To appreciate the scale of Tesla’s Gigafactory, the tiny red line to the right of the picture is the wing span of a Boeing 747! The Gigafactory will produce hundreds of thousands of lithium-ion rechargeable batteries – all of them with lithium carbonate as their key reactive ingredient – the very thing EMH is aiming to mine in mass quantities. We already mentioned the latest Telsa product – the Powerwall – a wall mounted lithium-ion rechargeable battery for the home – if this product takes off globally, the demand for battery grade lithium carbonate is sure to increase. The key takeaway for us as EMH investors is that these Powerwalls will require lithium! 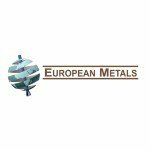 For less than $2,000 a tonne, EMH can produce battery grade lithium carbonate right in the heart of Europe. The stuff can sell for up to $8,000 a tonne depending on the contract – and with a billion potential tonnes of lithium at Cinovec, EMH has a multi-billion dollar revenue opportunity. 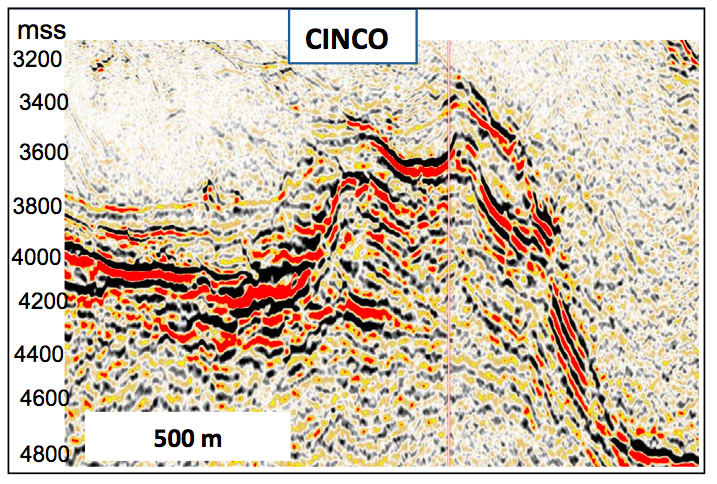 For the Scoping Study, a sample of Cinovec ore was treated using Cobre Montana’s advanced low temperature leaching process. 99.66% pure lithium carbonate was extracted, along with potassium sulphate, a key ingredient for fertiliser. This breakthrough proved that Cobre Montana’s process clearly works and that it can be scaled up to commercial production at EMH’s Cinovec project. 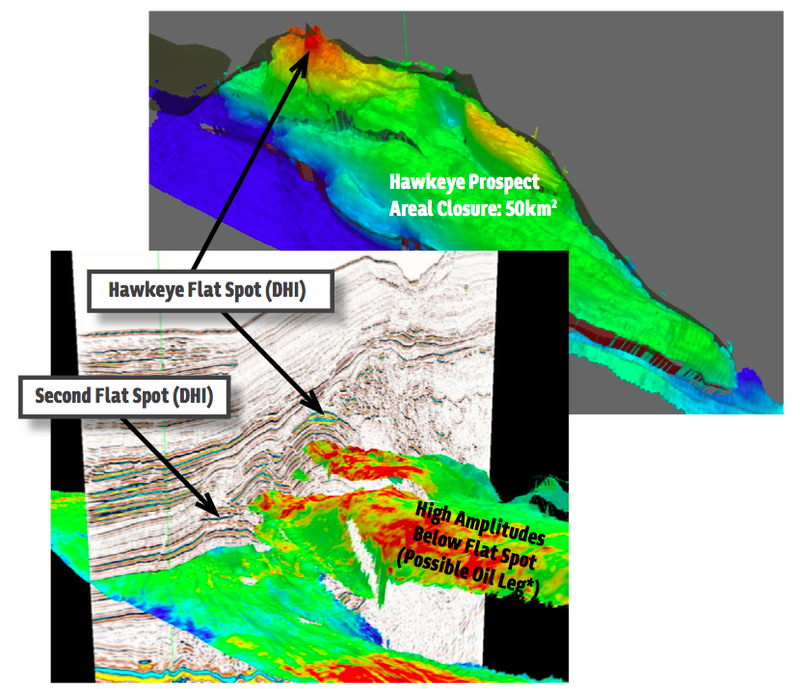 EMH and Cobre Montana have signed a Heads of Agreement that could see EMH deploy proprietary atmospheric leach processing on the tailings of the ore mined at Cinovec – after EMH has extracted tin, tungsten and potash from them. There is also an opportunity for EMH’s lithium carbonate production costs to get even lower than the sub $2,000 range when credits from the production of tin, tungsten and potash are taken into consideration. EMH is now poised to develop one of the world’s largest lithium deposits right in the heart of Europe, then sell it to lithium-ion battery makers – tied to the growth of electric cars and renewable energy storage. Cobre Montana is continuing its test work to refine the process even further and is expected to present a commercial proposal to EMH in the coming months. We released the Next Small Cap article on Rumble Resources (ASX:RTR), So You Think Sirius Is Big? $5M ASX Explorer Drilling in Weeks – since this release, RTR has risen as high as 130%. The other major development that’s come from the Cinovec Scoping Study is the maiden resource of tin – a valuable metal also in demand from carmakers and high tech industries. 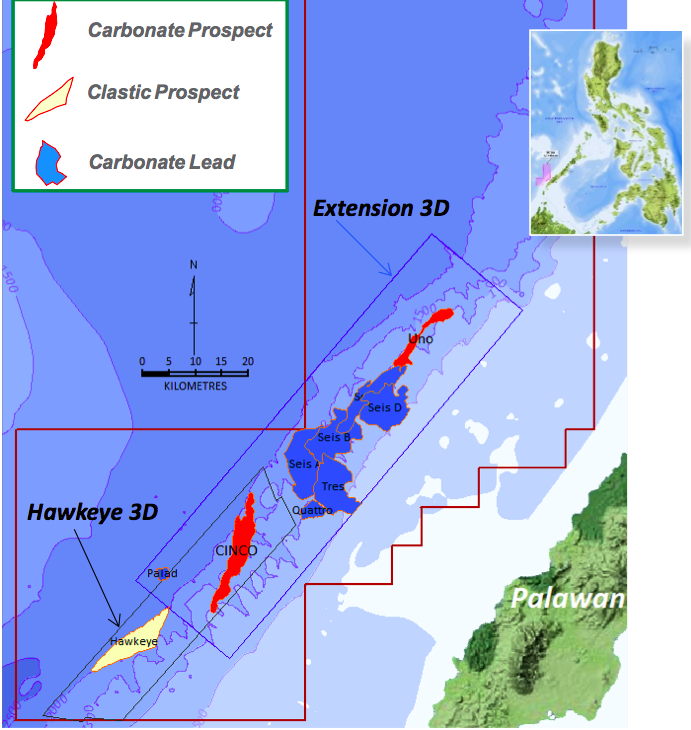 This gives EMH a maiden indicated resource of 7.0Mt @ 0.23% Sn, 0.03% W and 0.21% Li at Cinovec. Now that the Scoping Study has been finalised, EMH will progress the Cinovec project to the Pre-Feasibility Study stage. 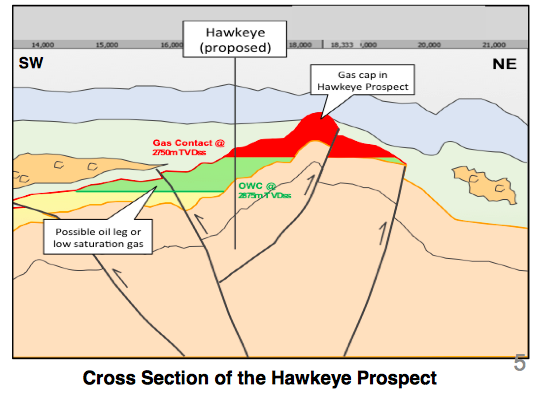 This will involve further drilling to firm up the resources so we could see even more of the inferred resources move to indicated – how big will EMH’s Cinovec Project end up? And we should also see Cobre Montana come up with a commercial proposal for EMH to use a proprietary low temperature leaching process to make battery grade lithium carbonate. The Scoping Study says it will cost below $2,000 per tonne, but Cobre Montana could assist in bringing some even trimmer figures during the Pre-Feasibility Study. In less than 18 months since it acquired the Cinovec project, EMH has rapidly progressed through the Scoping Study stage. 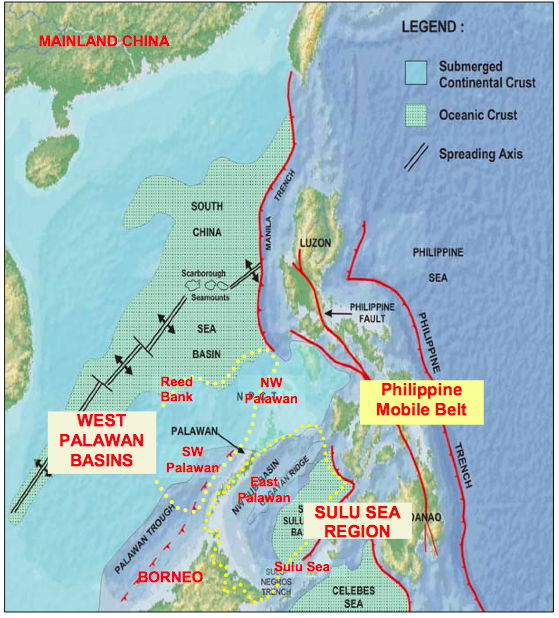 It has set itself up to develop potentially the world’s largest lithium resource with some of the lowest production costs around. The PFS should enhance this even further – and as the demand continues to grow for global lithium sources, we’ll be keeping an eye out for any announcements along the way. Lithium Project Fast Tracked by EMH: World’s Biggest Hard Rock Resource?